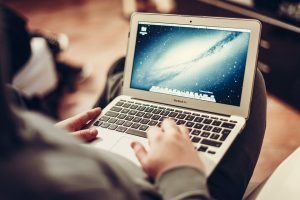 Home »Blended Learning»What are multiple devices? 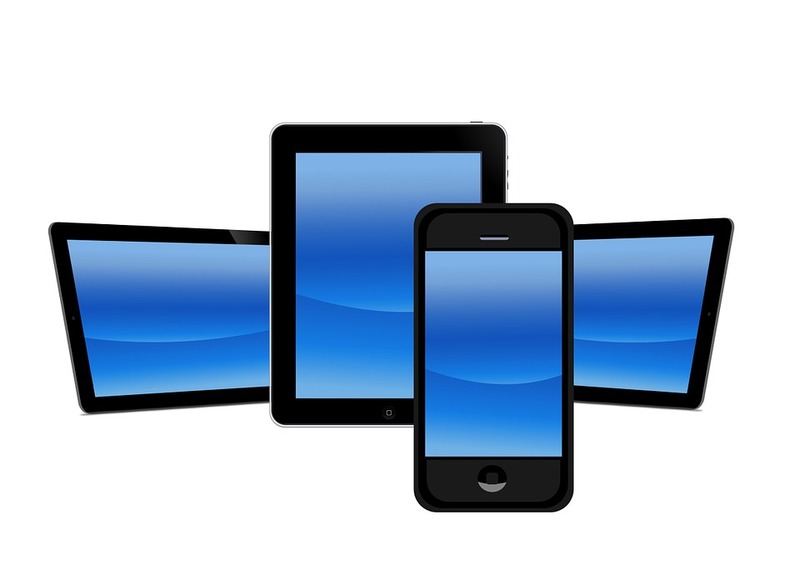 Multiple devices are electronical tools to process and display data, information and multimedia content. Currently we can distinguish several types of devices, most of them are portable today. They are the classical root of all mentioned devices. Computers usually accept data (from a network or using an external keyboard), process them using specific programs and produce some results like data, images, texts, multimedia content or similar output. Computers also can be used as an input device for web-based applications. 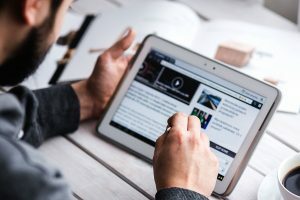 Computers usually are big, heavy, use a big screen and are not mobile. Laptops and notebooks are similar devices, but the laptop usually emulates the desktop device (bigger, heavier, not so compact, in most cases better equipped). Notebooks were designed as more compact devices and handier. The basic functionality is like laptops, but specific devices (like a DVD drive) are often missing. Currently, notebooks are optimized to connectivity (to the cloud). Both types of devices use a mechanical keyboard. Tablets are more or less reduced notebooks. A smaller screen, not so powerful processor, minimized operating system, no hard disk and other minimizations characterize a tablet. Most tablets use either the Apple IOS or Google’s Android. 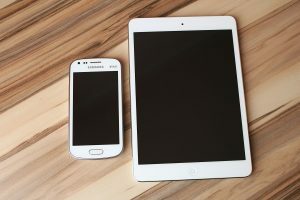 From the screen (or display), these tablets offer a typical size a little bit bigger than smartphones but smaller than tiny notebooks – they bridge this typical gap in display size. As a standard, a mechanical keyboard is not available and replaced by a special area at the touch screen. Many tablets currently can be enhanced by some kind of mechanical keyboard. There exist tablets including the feature of a phone (and therefore can be seen as big smartphones). Smartphones are “all in one” microcomputers which have the ability to be used as a phone. The screen size is limited (due to the fact of transporting them in the pocket of your trouser. As a standard, a mechanical keyboard is not available and replaced by a special area at the touch screen. The enhancement with an external keyboard is not foreseen. A convertible is a kind of notebook, where the keyboard can be turned to the rear of the display to enable the device to work like a tablet. 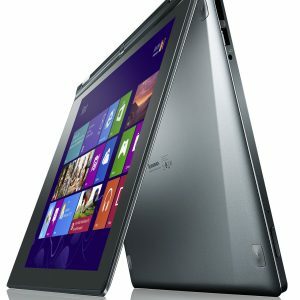 It is a kind og hybrid of tablet and notebook and always needs a touchscreen. The TIBL Project is going to develop the methodology to use all multiple devises in Blended Learning. This needs an elementary analyses of the potential of all the mentioned devices and to develop a well-fitting concept to deliver the learning content in a suitable way to supply all the used devices. Peter Mazohl is member of the Institute of Analyses and Scientific Computing at the University of Technology in Vienna, Austria. He was involved in the AKMAT project of the institute. This project is one of the biggest Blended Learning projects at universities in Europe. Peter Mazohl is the head of the “European Foundation for Qualify in Blended Learning” which is the Austrian Partner of the TIBL Project. 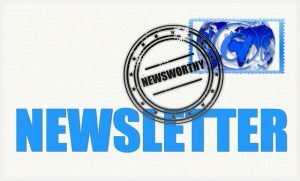 ← Previous Previous post: What does quality mean in Blended Learning?